Exceptional quality in this enviable new construction home. This magnificent custom-built home is located in the Villas Neighborhood. 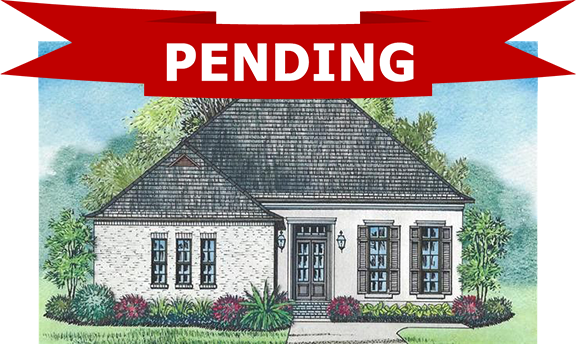 This home will feature double-stacked kitchen cabinets, gas lights, hardwood floors, fireplace, functioning shutters, luxurious countertops, marble/porcelain tile, ship lap accent wall, stainless steel appliances, tankless water heaters, real wood beams, attached 2 car garage, & more. Please Call Today For Your Own Private Viewing!